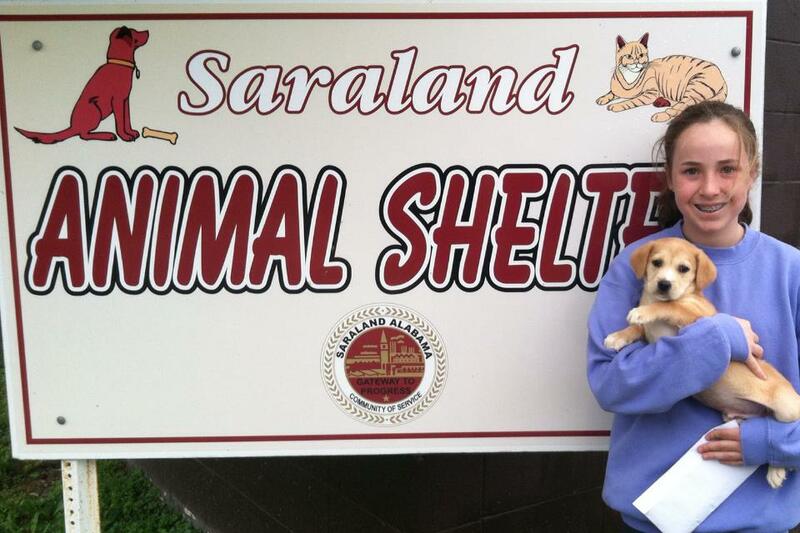 The Saraland Animal Shelter has hired additional help. The shelter, located at 106 Station Street, Saraland, AL 36571 has four employees who are constantly in the process of improving and updating the shelter. Please see our facebook page titled “Saraland Pets”. This site is updated daily with photos and information on animals at the shelter who are looking for new homes! There have been a lot of changes at the shelter and more are coming in the very near future. $30.00 for cats that have already been altered. This covers the adoption, the spay/neuter of the animal (if needed), and a rabies shot. If you have any questions or you are interested in adopting an animal, contact the shelter at (251) 679-5570. Stop by the shelter and see the animals who are looking for new, loving homes!